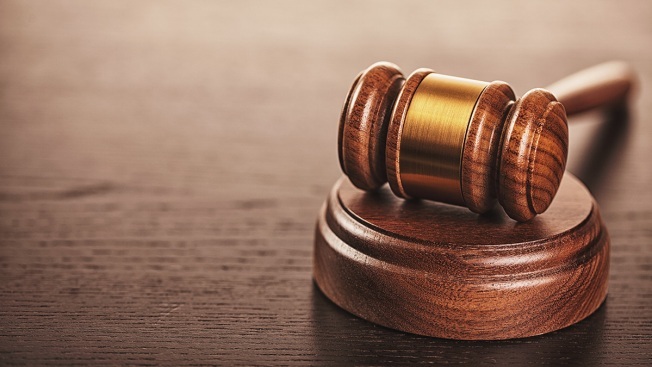 A Massachusetts man has pleaded guilty to charges of human trafficking in Portsmouth, New Hampshire, in what officials say is the first conviction for that charge in Rockingham County. The Portsmouth Herald reports 28-year-old Frantzer Fleurimond also pleaded guilty Monday to felony heroin possession in addition to three counts of human trafficking. Police say the Mattapan, Massachusetts, resident coerced two women into involuntary servitude and prostitution by controlling their access to the drug. Authorities say Fleurimond also strong-armed one of the women by telling her he'd assist in getting her children back and the other by withholding food. He was arrested in October 2014 and indicted last month. Fleurimond is scheduled to be sentenced on Jan. 25.